At what age do most people retire? I understand where that question is coming from. If you know when the majority of people retire, you can subtract your age from that larger number and count down how many more years you have to work. Now, don’t start counting down just yet. Yes, the average retirement age is 62, but 64% of Americans say goodbye to the workplace between the ages of 55 and 65. (2) Also, many retirees go back to work. Some work part time, while others pursue a second career. Some even return to full-time work and then retire again in a few years. (3) So determining their retirement age could be tricky. 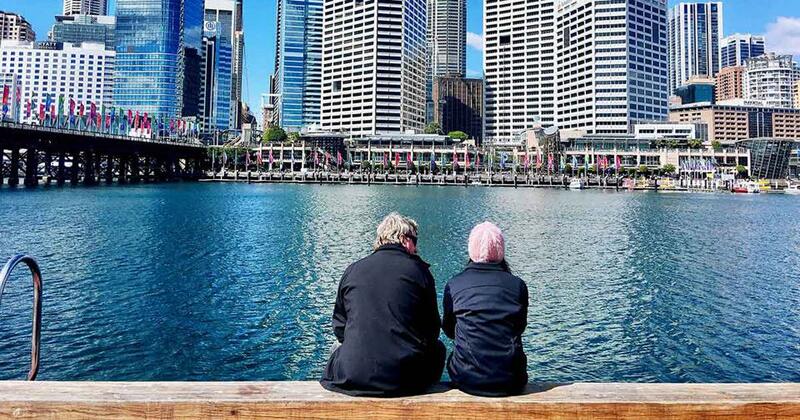 Here’s where the average retirement age can get even more muddied. While the average retirement age is 62, most people can’t collect Social Security until age 66. And if you were born after 1970, you have to wait until you’re 67. Plus, you’re not eligible for Medicare until age 65. So "retirement age" can have lots of different definitions! If you want to know the average retirement age, you’re asking the wrong question. Here’s why. Let me translate that: You may think you’ll work longer to make up for lost investing time, but you probably won’t. At least that’s what the numbers tell me. While working a couple of years longer may be a feasible option for some, it’s not a guaranteed alternative for everyone. In talking with people who retired sooner than they had wanted, I’ve learned that the reasons for doing so vary from person to person. Some got laid off. Others had to take care of an elderly or sick relative. Many folks retired because of their own health problems. For a lot of people, staying in the workforce just wasn’t an option given their circumstances. 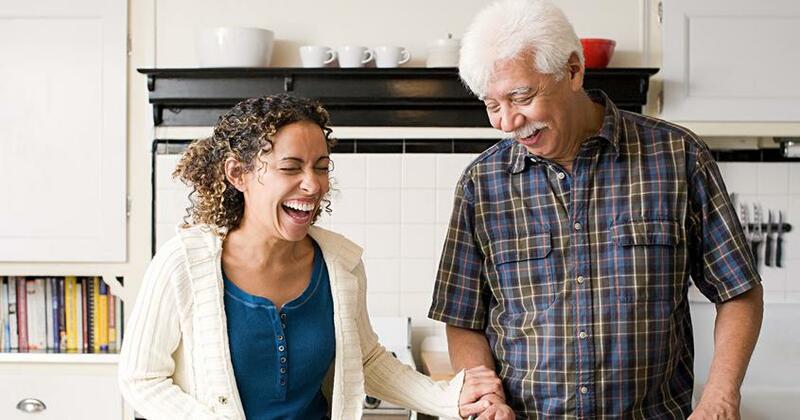 Age doesn’t really matter, because retirement isn’t an age—it’s a financial number. If you can retire when you reach a certain amount of money, then how much will you need? Ready for the answer? It depends. I can’t give you a specific answer because I don’t know what your dreams are for your retirement years. Where do you plan to live? Do you want to travel? Do you want to start a business? Do you want to work part time? Now you understand why one dollar amount won’t apply to every person! The good news is that I can help you figure out your individual retirement number. I’ve created a free retirement calculator, the R:IQ, that will tell you how much you need to be saving for retirement based on the input you provide. It asks you about your current annual income, how much you’ve already invested, and whether you expect your retirement to be extravagant or modest or somewhere in between. The tool takes into consideration all those factors, plus interest rates and inflation. It will do the calculations and tell you how much you’ll likely need for your retirement years, as well as how much you need to invest monthly to reach that financial goal. Once you have that big number in mind, you can set your road map, create the steps to get there, and start taking action! Am I On Track With Investing for Retirement? Another question people often ask in relation to the average retirement age is whether or not they are on track with their retirement savings. Again, the answer isn’t that simple. It depends on how much money you’ve already saved, how much you want to have saved for retirement, and how much you invest every month. Once you’re debt-free except for the house and have your full emergency fund in place, you need to invest 15% of your income. Now, that’s until you pay off the house. Once you jump that hurdle, you can invest a whole lot more! I understand that 15% may not be possible for everyone, especially if you’re just starting out. If that’s the case, I want you to invest as much as you can. Try to put away at least enough money to get the most out of your company’s 401(k) match. This is when your employer makes contributions to your 401(k) when you participate in their retirement plan. Then, increase the percentage you invest as your salary increases. Skip the fancier car and nicer wardrobe, and invest in your future instead. 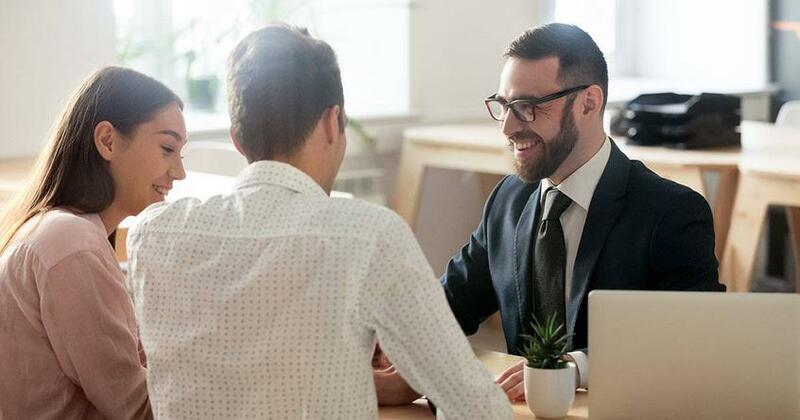 Now, even though I can’t get specific about whether or not you’re on track with your investments, I can give you a scenario and you can see how your situation might compare. These benchmarks are based on an annual salary of $50,000. Ages 25–35: If you’re in this age group, you have the best chance of reaching your financial goal in the shortest amount of time. Start investing as soon as you can. Talk with a financial advisor who will work with you for the long term. If you make $50,000 annually, then 15% of your income would be $7,500 a year, or $625 a month. If your income isn’t that high, don’t worry. There are ways to build wealth on a smaller salary. Don’t give up. Ages 35–45: If you’re 35 and started investing $625 a month at age 25, you should have around $131,000 in your investment portfolio. If you’re closer to age 45, that number should be near the $470,000 mark. If you haven’t started investing yet, you need to get seriously focused if you want to hit the million-dollar mark. It’s time to start putting first things first! Ages 45–55: Gut check time. If you’re 45 and have no retirement savings, you need to invest $800 a month from now until age 70 to reach $1 million. That’s the good news—you can still retire on your own terms. You’ll need to slash your budget and make some sacrifices to get there. How much you save for retirement is entirely in your hands. Ages 55 and up: Congratulations! If you started investing that $625 a month when you were 25, you should have about $1.3 million in your retirement fund. If you’re 65, you should be past $3.6 million! Now do you understand the importance of investing early? If you’re in this age group and don’t have much in your retirement fund, then you need to rethink your expectations for the future. If you are able, you need to work as long as possible. You need to downsize to a smaller home and lower your expenses. And you need to talk with a financial advisor about how to make the most of the money you can invest and save. What do you do if your retirement fund isn’t where you want it to be at the age you are right now? You have two choices: increase your income or decrease your expenses. Increasing your income means taking on extra jobs or switching to a job that pays more. Decreasing your expenses means tightening the budget or even downsizing your home to free up some equity to put in your retirement fund. Check out my new book Everyday Millionaires to read more about building wealth and retiring a millionaire. 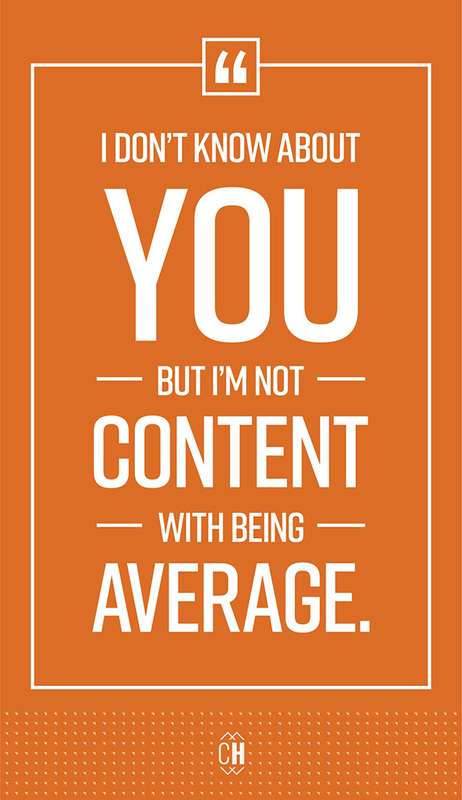 I don’t know about you, but I’m not content with being average. The average American is not prepared for the future! Half of U.S. households have no money in their retirement savings, and of the families that have some retirement savings, the median amount is just $60,000. (5) That’s not okay! 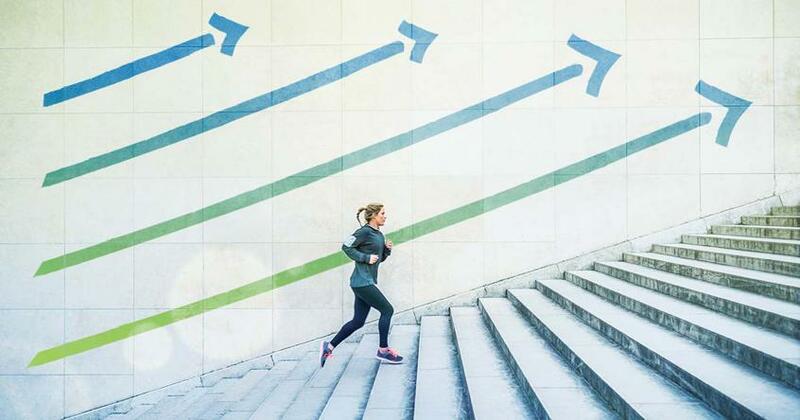 The best way to reach your financial goals is to stay focused on what you want for your future and ignore everything (and everyone) else that might distract you. There’s a big commercial culture out there that wants you to stay in debt, live for the moment, and worry about your future later on. Go against the grain. Start planning for your future now, not when you have more money or time to invest. Talk to a financial advisor for help. Work together to set your money goals and create an action plan to reach them. 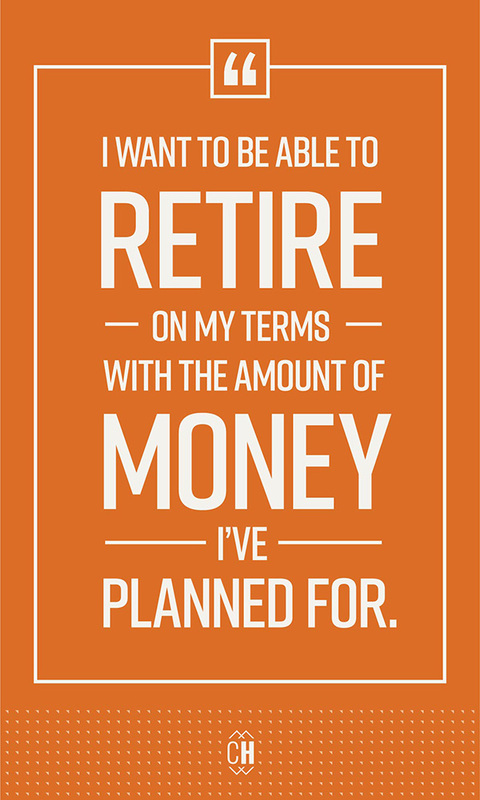 If you make a plan and act on it, you can retire younger than you thought you could.